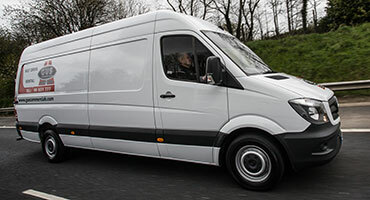 We stock a range of modern commercial vehicles from one to 44 tonnes for self-drive rental or contract hire. 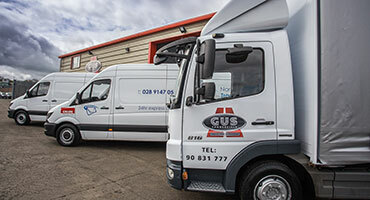 Gus Commercials is the dealer for the all-new LDV van range in Northern Ireland. 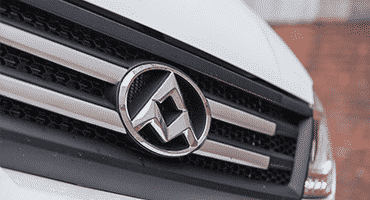 We stock a wide range of pre-owned vehicles for sale. If you cannot find what you are looking for, give us a ring and we will endeavour to source it for you.